Sale includes 2 buildings. 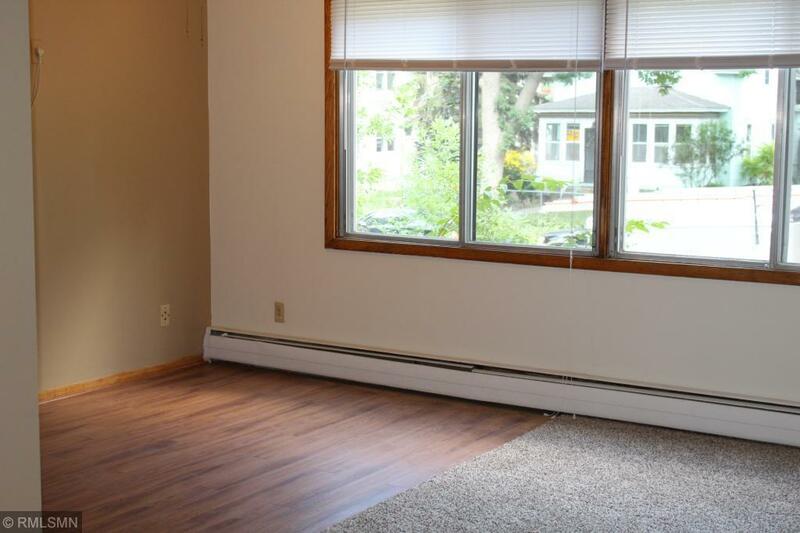 3018 30th Ave S & 3030 29th Ave S The Birch & Willow are well maintained and professionally managed properties located in Longfellow The spacious apartments are well designed, with neutral colors throughout. Baths feature tub surrounds vanities. The property is conveniently located near major Freeways and is close to the bus line. Highlights: *New vinyl windows 2018 *New high-efficiency boilers 2018 *Tuckpointing 2018 *Tier 1 Rental license Several units have been upgraded with hardwood flooring, new carpet, stainless steel appliances, laminate countertops.